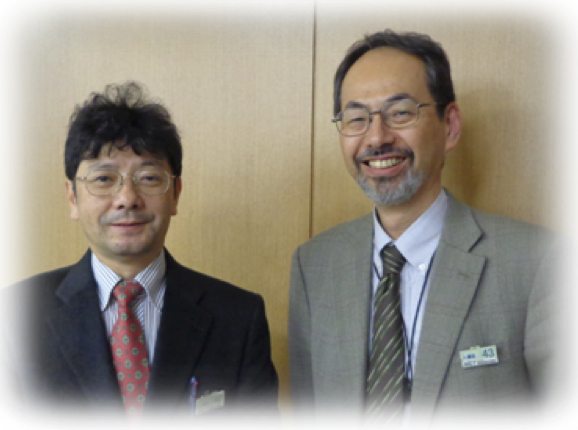 *In view of international EMC conferences, EMC'14/Tokyo will be technically co-operated by APEMC in agreement between APEMC TPC and EMC'14/Tokyo TPC.No separate APEMC will be held in 2014. Symposium photos are available here. Winners of the Awards are up-loaded. On-site registration form is available. Information for "Wi-Fi Internet Access" is up-loaded. The final program is now available online. Pre-Registration System was closed at noon on April 23, 2014 (JapanStandard Time). Instructions for presenters and session chairpersons are available. Details of technical session are available. The letters of "Notification of Acceptance" for Regular Session Papers will be sent to the Contact Persons by December 9, 2013. The draft of Symposium Schedule overview is Uploaded. The link to the Paper Submission System will be activated by the middle of July, 2013. The "2014 International Symposium on Electromagnetic Compatibility" (EMC'14/Tokyo) will be held at "Hitotsubashi Hall (National Center of Sciences)", Chiyoda, Tokyo, from May 12 to 16, 2014. EMC'14/Tokyo is the 7th "International Symposium on Electromagnetic Compatibility" organized by "The Institute of Electronics, Information and Communication Engineers, Communications Society" (IEICE-CS). We would like to invite all engaged in research and development in the various fields of electromagnetic compatibility to participate in this Symposium. This EMC Symposium series has a long history and it has been held every 5 years, celebrating its 30th anniversary this time.The first of its series was held in Tokyo in 1984, which was the first IEEE EMC Symposium held outside USA, sharing sponsorship with IECE (current IEICE). Ever since the second in 1989, this symposium series has been sponsored by IEICE. Copyright © 2013 IEICE All Rights Reserved.